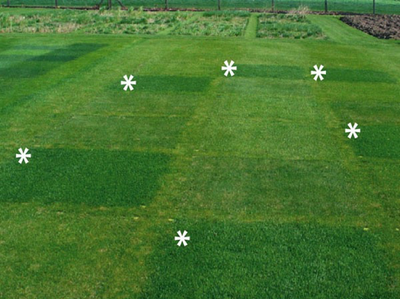 Replacing non-native turf with an eco-friendly microclover or sustainable fescue/ryegrass mix is highly recommended. Eco-lawns are self-fertilizing nitrogen fixers, chemical-free, drought tolerant, extremely low maintenance, money-saving, attractive, and safer for pets and children. 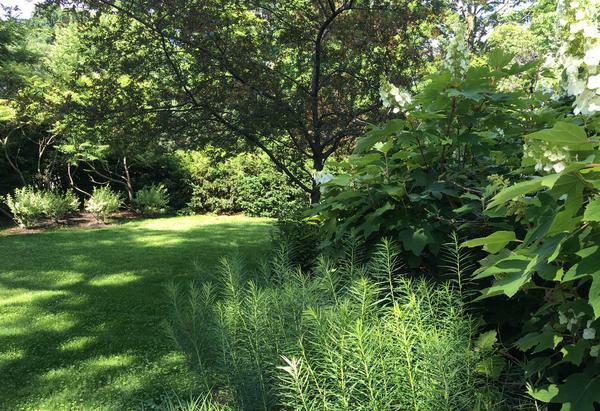 Eco-lawns get established quickly and have deep roots, which makes them stay greener than traditional lawn grass. 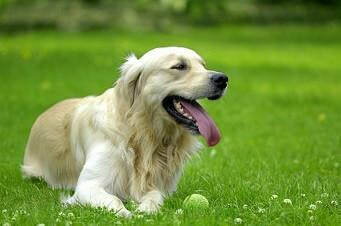 It also means that your new eco-lawn can easily choke out competing weeds, and will be highly resistant to pests. There are even great varieties for shade conditions. We love tearing out traditional lawns! After removing the top layer of your sod, we sew the eco-friendly seed mix of your choice and thinly cover it with compost. Watering is only needed for the first couple of weeks while the plants become established. Mow a few times a year. That's it! Relax. Enjoy. 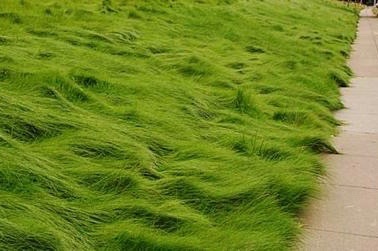 A flawless, bright green, closely cropped lawn would never appear in nature. Attaining this perfect lawn takes a lot of time, money, fertilizers, chemicals, tons of water and frequent mowing. An organic lawn may have a few imperfections, but view this as a good sign that your lawn doesn’t rob the environment or expose people, children and pets to harmful chemicals that are brought into your house by your shoes or that run off into our water system. 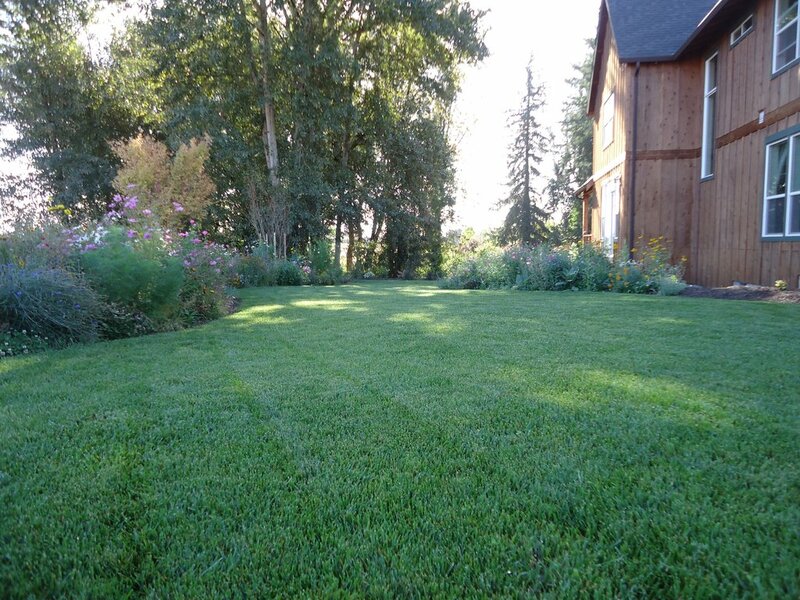 Grass clippings will naturally breakdown and add nutrients to your lawn. If you water often, your lawn will not work harder than it has to and the roots will only grow a few inches deep. Watering less often, but giving the soil a good soaking, will encourage the roots to grow deep, where more water can be absorbed and there will be less evaporation. Pour a little dish soap, such as Dawn, in a bottle of white vinegar; add salt and you have an organic weed killer that works just as well. Taller grass tends to prevent weeds from growing. It also keeps the soil from drying out. Keep your mower at a height of 3 ½ inches. 6. 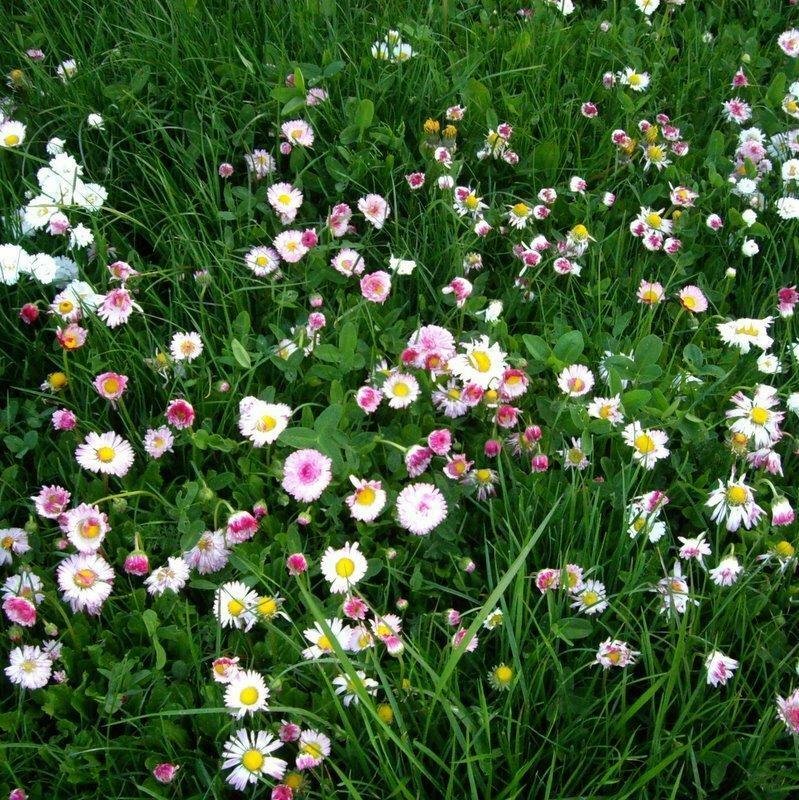 Plant a No-Mow Lawn! No-mow lawns let you enjoy a self-fertilizing lawn that looks better than conventional lawns, uses less water, improves your soil and only needs to be mowed once or twice per year.